Hello my lovelies and welcome to my newest post! Today I prepared one of your favorite topics that you enjoy reading on my blog. As you know, I often browse the internet to find best deals, affordable beauty products and online stores that offer the best quality of their products for the price. That is why today I will be sharing a new online store with you that I recently discovered while I was searching for clip in hair extensions and I hope you will enjoy it as much as I do! The store we will be talking about today is called BHF Hair and there you can find the widest choice of all hair and hair related products. Beside best clip in hair extensions with affordable prices, there you can also find tape in hair extensions, ponytails to add on your hair, hair weft and closure and frontal that you might like as well. The best part about all these products is that they come with so many options - you can not only choose among so many popular hair colors such as jet black and ombre ash blonde, but you can also choose hair length going from 35cm to 50cm and hair weight of your set going from 70 gr to 220 gr per set! Isn't that amazing? Among human hair you can also choose by your own preference, if you would like Brazilian hair, Indian hair or Peruvian and Malaysian hair. 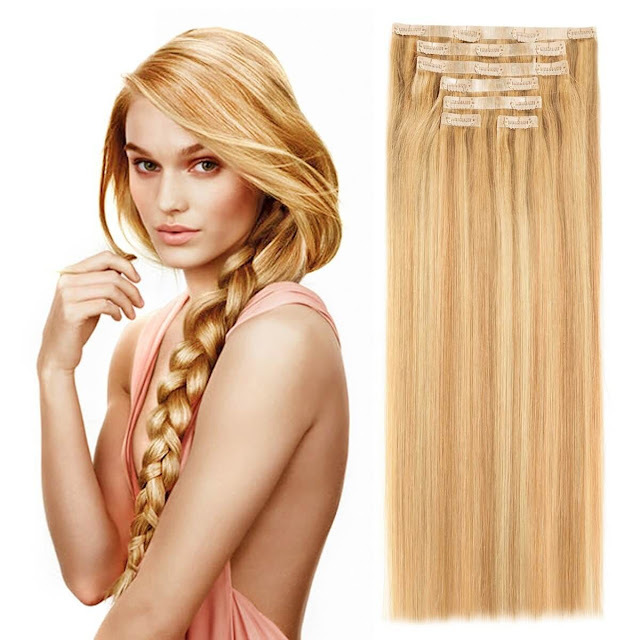 What do you think about clip in human hair extensions? Do you use them yourself and do you happen to shop for them online? What are your experiences with buying hair online? 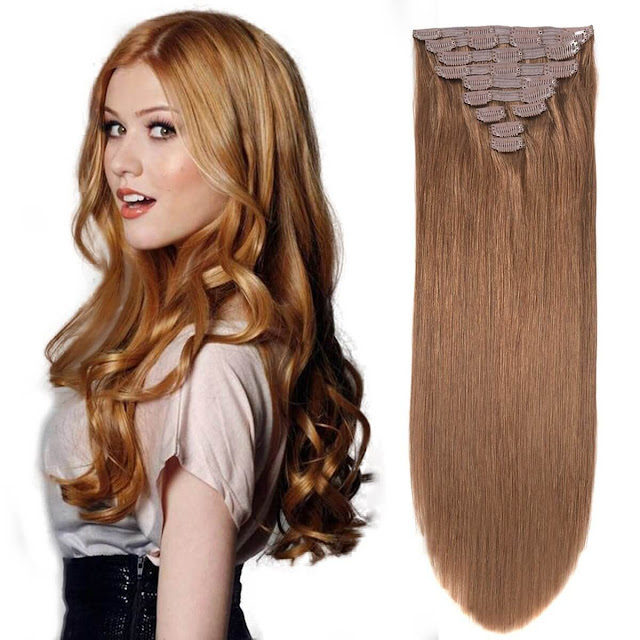 Do you buy clip in hair extensions to make your hair longer or to have more volume? Feel free to share your thoughts with me my lovelies!